The great saints devoted their lives to the love of God and of others. Their fascinating life stories will help children discover the great adventure of holiness. One day in Lourdes, France, in the dead of winter, a beautiful lady appeared to an ordinary young girl. 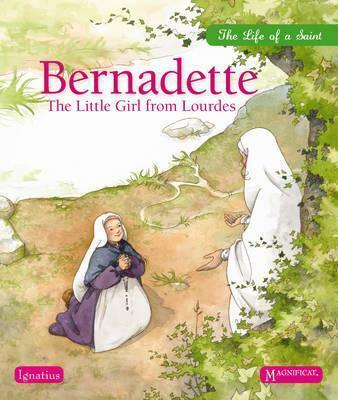 From that day on, Bernadette's life would be turned upside down. She was to carry a message from the Virgin Mary to the whole world. To this day, many pilgrims and the sick are still touched by this call from Lourdes to transform hearts and follow Jesus.